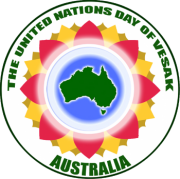 On Sunday May 27th, thousands of Buddhists headed to Sydney Town Hall for the special annual UN Day of Vesak celebration. 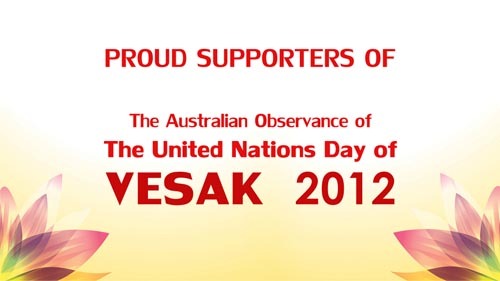 The Vesak Day has been recognised by the United Nation since December 1999. 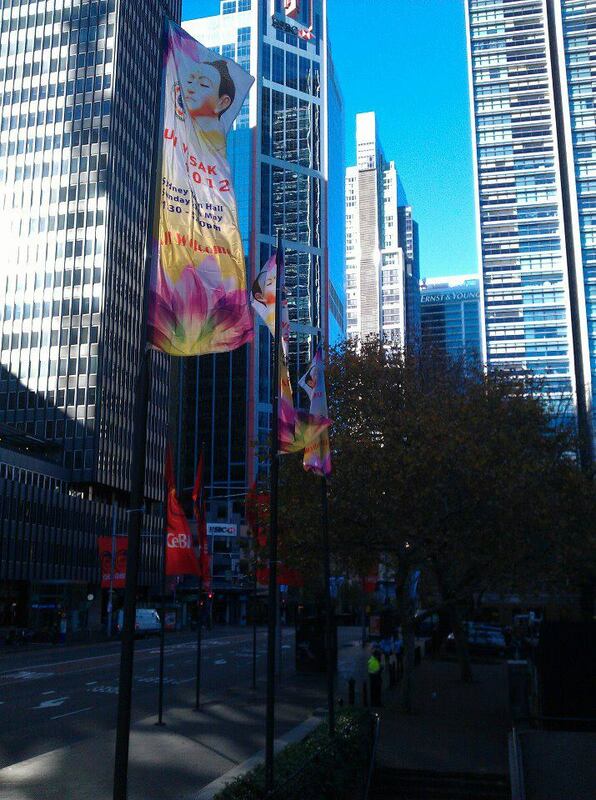 The Vesak flags flying on the post in front of Town Hall and also decorated at the entrance, made the passing public and traffic in the city aware of the event held in the Hall. Flows of people started to come in the exhibition room almost 2 hours before the official opening of the celebration. 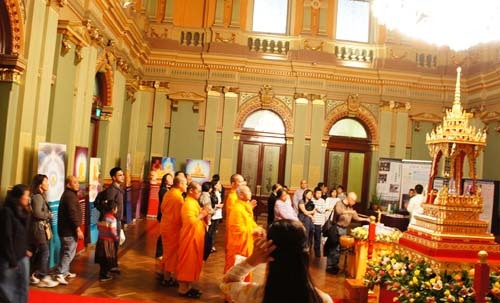 The chanting by a hundred monks and nuns from all Buddhist traditions on the stage made the atmosphere in Sydney Town Hall so sacred. 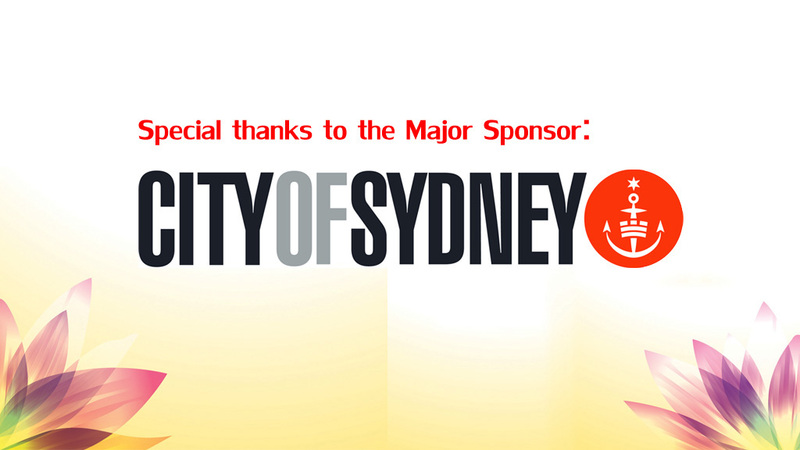 The City of Sydney is a major sponsor of this celebration. Councillor Robert Kok, represented the Council to welcome all participants. 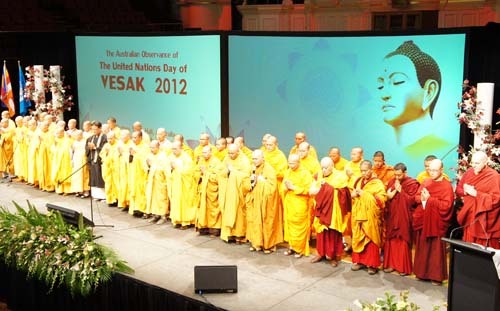 Followed by the delivering of Vesak messages from the United Nation, the Prime Minister of Australia, the Opposition Leader, the Premier of NSW and the representative of the Green Party. The keynote speaker this year was Associated Professor Colin David Butler who touched on the hot topic of Climate change and what can the Buddhist do. Then, it was the practical part of the Lord Buddha teaching, the meditation session guided by senior venerable Thich Phouc Tan, the Abbot of Quan Ming Temple in Victoria. After the official ceremony, the cultural performance started, led by very lovely young Thai dancers whose performance of ‘Dhamma is’ and ‘Happy Vesak Day’ put a big smile on every face in the audience. Then, it was performances from all Buddhist cultures like Cambodia, Vietnam, Tibet, Taiwan and Korea. Performers of these shows were mainly from the Dhamma schools run by Buddhist temples. The Fashion show of clothes made by recycle water bottle presented by Tzu Chi Foundation was one example which demonstrated that Buddhists do care about the environment. The significant thing in this year Vesak was the display of the Buddha Relics from Sri Lanka that was placed in the centre of the exhibition room. 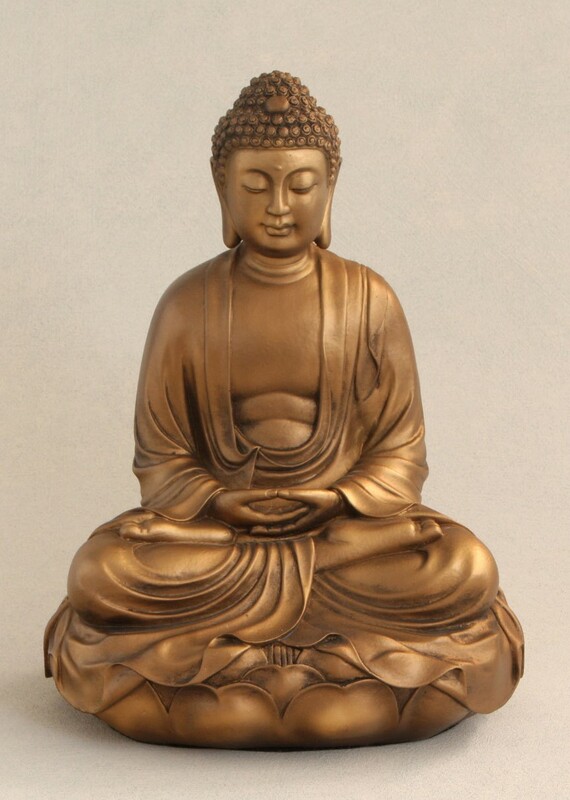 This gave a rare opportunity to the participants to pay respect to the Buddha Relics which all Buddhists take it as it is as good as paying respect to the Buddha himself. 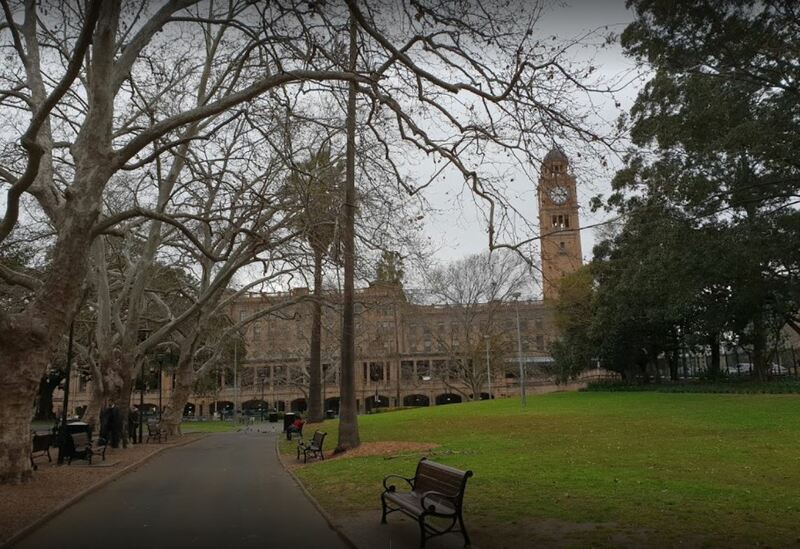 All participants in this year event were happy and looking forward to the next year again at Sydney Town Hall in the month of May.